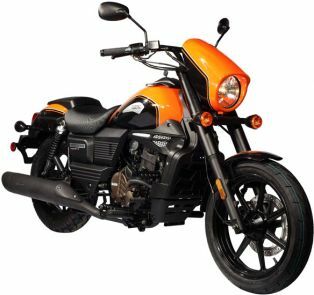 The Renegade Sports S 300 from the house of UML is a very good looking cruiser. 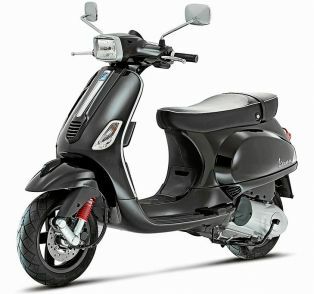 The stylish cruiser is boast with 280cc single cylinder liquid cooled engine. 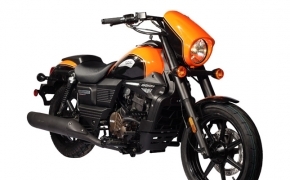 The Renegade Sports S 300 has striking similarity with Suzuki Intruder line of motorcycles.